Friendship – is like a golden chain that ties our hearts together. Love – is one of our most precious gifts, the more you give, the more you receive. Truth – is the standard by which we value people. It is the foundation of our society. Then I should reach out to my community and the World, for in God’s eyes we are all brothers and sisters. Odd Fellows, recognizing the need for woman’s touch and her helpfulness in carrying out the principles of Odd Fellowship, brought into being the Rebekah degree, founded upon the principles of faithfulness, hospitality, purity and dedication to the principles of the Order as portrayed by women characters of the Bible. The degree of Rebekah was accepted in 1851 as written by Hon. 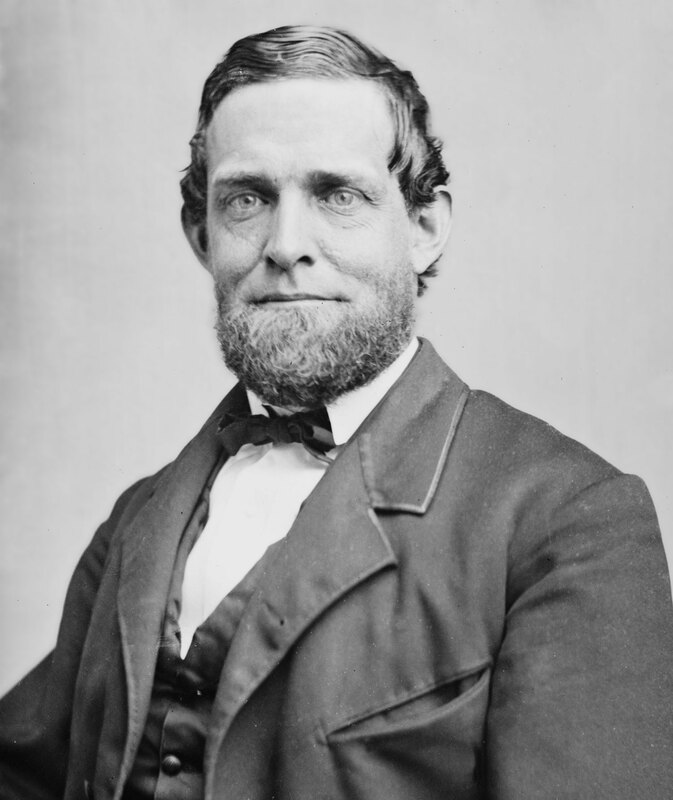 Schuyler Colfax. Later, the Sisters were allowed to confer the degree on other Sisters, a ritual was adopted with the Sisters taking the parts. Rebekah Lodges were instituted and have continued to flourish. It matters little what you or I, individually, may think of woman’s position or possibilities in the world today, the fact remains that since the dawn of the nineteenth century no enterprise tending to the advancement of civilization has been successful that has not called to its aid the helping hand and sympathetic heart of woman. 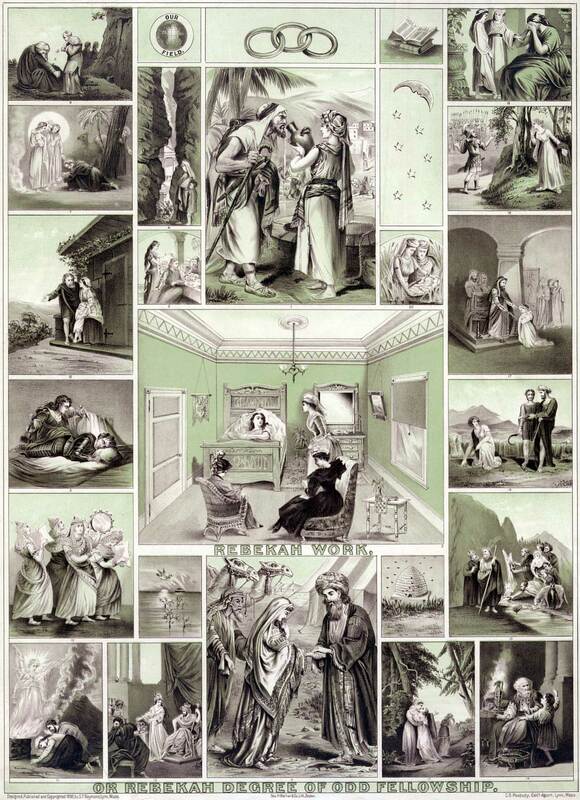 Odd Fellowship is pre-eminently a nineteenth century organization, and was one of the first to recognize the ability of woman to cope with the questions it had at issue, and allow her a place in its work. At a time when the world was startled by the fact that dear old “Mother Stewart” dared plead as well as pray for the safety of her boy: when the Crusaders opened the eyes of the public to the power of woman to enforce her demands for justice; when the marvelous voice and pen of Elizabeth Cady Stanton and Harriet Beecher Stowe stirred a nation to action; Odd Fellowship saw “whither the waves were drifting” and established the Degree of Rebekah. It could hardly be expected that so vital a change from all established precedent in secret societies should come about without much opposition. Like all other radical movements it had its warm friends and bitter enemies.